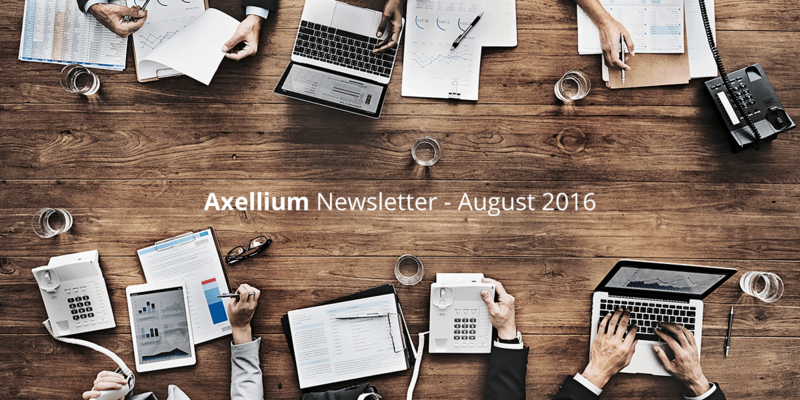 Welcome to the August 2016 edition of the Axellium newsletter. We hope you're having a great summer and enjoying some much deserved downtime with family and friends. Putting your feet up and enjoying a cocktail doesn't mean you should give up on staying informed. 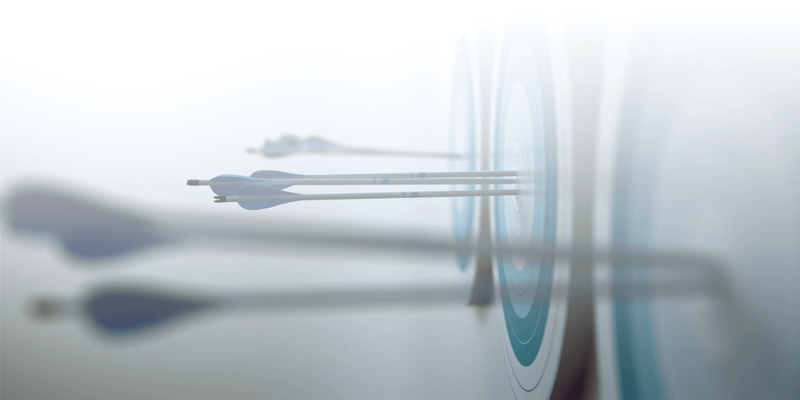 We figured we'd make it easier for you by gathering a selection of meaningful articles. We hope you find them useful. 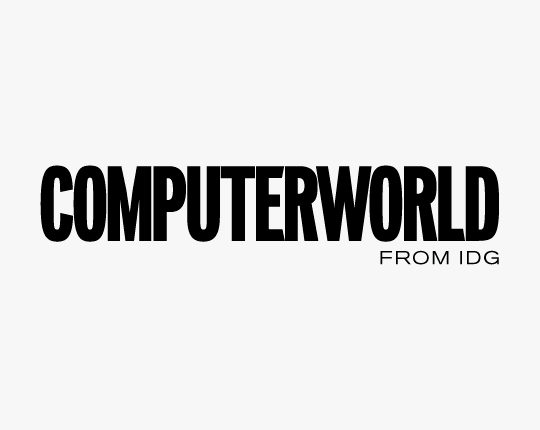 The idea that Microsoft would eventually unveil a subscription licensing model for Windows 10 -- the so-called Windows-as-a-Service (WaaS) model -- has been bandied about for a while now. 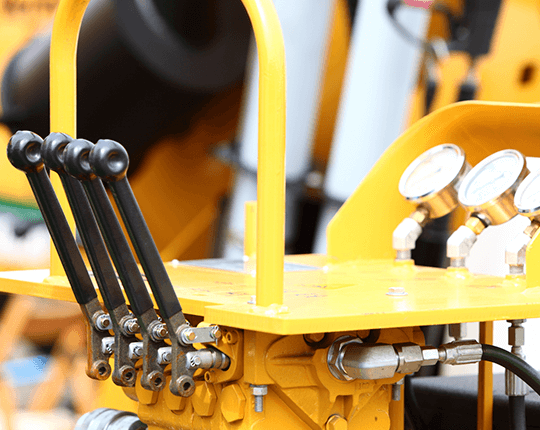 Have you uncovered your growth levers? Just what is a Growth Lever, and why are they so interesting to me? Thinking back on when I've had the most fun and success in my career, the common theme was that we had found the primary lever to dramatically grow the business. 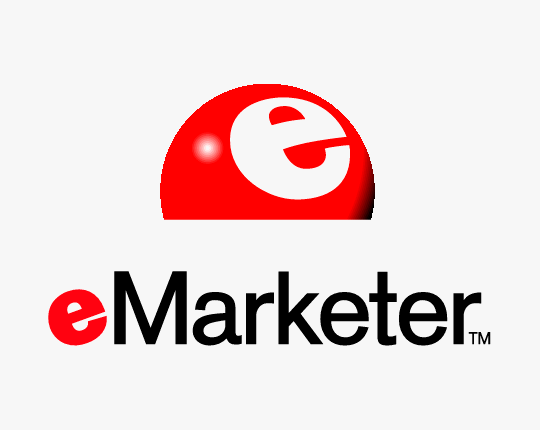 The increasingly real-time nature of marketing is compressing timelines from planning to creative to measurement, pushing marketers to adopt new processes and technologies to manage these faster workflows, as explored in a new eMarketer report. 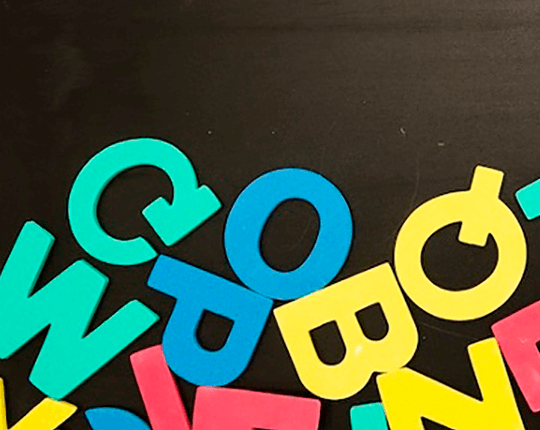 Have you ever heard an acronym but you didn't know what it meant? It can really throw you off your game in a conversation. I usually try to write it down discreetly or, if I have a laptop, look it up online without anyone seeing. 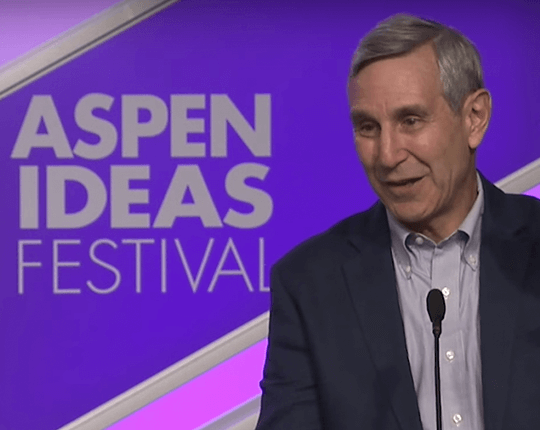 In a recent speech at the Aspen, Richard Edelman, CEO of leading public relations company Edelman, spoke to the growing disparity of trust between the mass public and informed public, and how this effects CEOs. 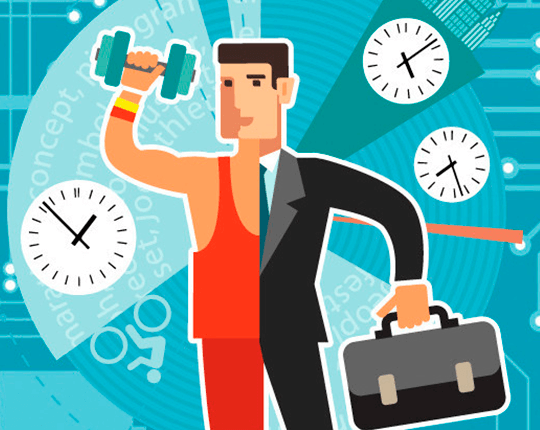 Employee wellness programs are no longer a novelty, and in many organizations the initial excitement has died down. Corporate wellness experts and HR reps share real-world examples of how to keep staff engaged with simple enhancements and incentives.